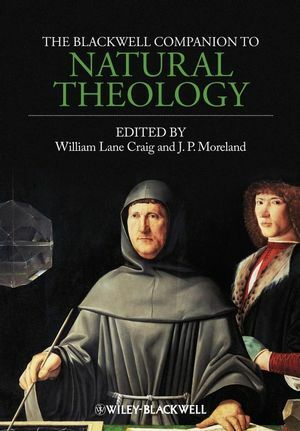 With the help of in-depth essays from some of the world's leading philosophers, The Blackwell Companion to Natural Theology explores the nature and existence of God through human reason and evidence from the natural world. William Lane Craig is Research Professor of Philosophy at Talbot School of Theology in La Mirada, California. He has authored or edited more than thirty books and many articles in professional journals of philosophy and theology. J. P. Moreland is Distinguished Professor of Philosophy at Talbot School of Theology in La Mirada, California. He has authored, edited, or contributed to thirty books and authored over 100 articles in professional journals of philosophy and theology.